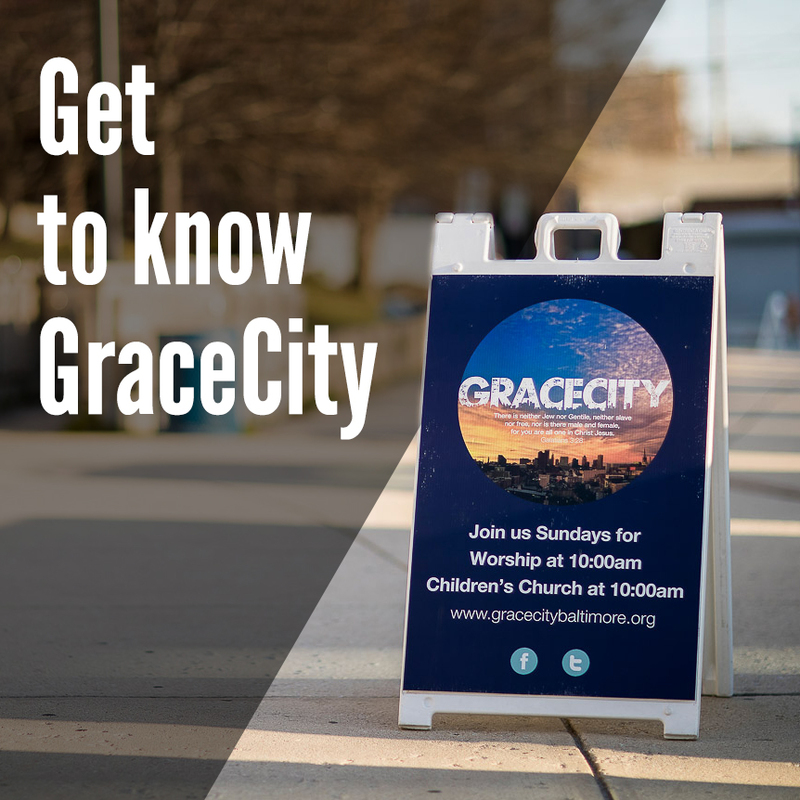 If you are new to GraceCity, you may be interested to sample our preaching and discover some of our key values at the same time. Most people ask about our strategic mission of reconciliation, or want to hear more about our biblical position on things like, for instance, women in leadership. This page of past messages is designed as an introduction, and a helpful resource to look back on even years later. For more in-depth searching, our archives date back to 2012, where you’ll find all of our sermons for the past 6 years. Growing – At GraceCity, the theme of growing up in Christ is a constant. These sermons expound certain key dimensions of life that Jesus deals directly with in the Gospel accounts. Women in Leadership – We often hear questions about our doctrinal position around men and women co-leading as elders and preachers. This sermon from our Colossians series in 2017 will give you a biblical place to start. Race and Racism – The church in America remains the most segregated hour of the week, but not at GraceCity. This sermon responding to the Charlottesville incident in 2017, sets the biblical imperative for diversity and inclusion across all lines that might divide us. Mental Health – For many, the dimension of anxiety, depression and fear can sabotage a life meant to thrive. These sermons from Pastor Bob integrate his training in psychotherapy and go after some or our deepest inner needs.